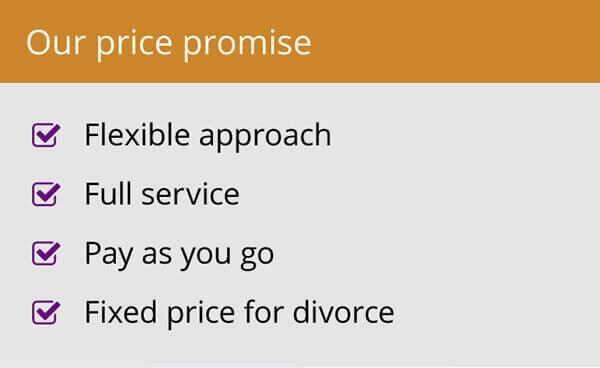 With over 128,000 married couples getting a divorce in England and Wales last year alone, it is not surprising that many feel confused, frustrated and bewildered with the divorce process itself. Common questions like, 'what happens next?' and 'where do we go from here?' are becoming a soundtrack to a whole new generation as thousands upon thousands find themselves navigating undreamed of legal waters. The first step in initiating divorce proceedings is to establish that you do in fact have grounds for a divorce. These grounds are based on marital issues such as unreasonable behaviour, adultery, separation or even desertion. Moving things along and taking a more formal standing is the next stage and typically involves finding the right divorce lawyer, establishing and budgeting for the cost of a divorce and then determining what divorce rights you are entitled to. All of these considerations can prove to be both time consuming and all encompassing, making the whole situation that much more stressful. 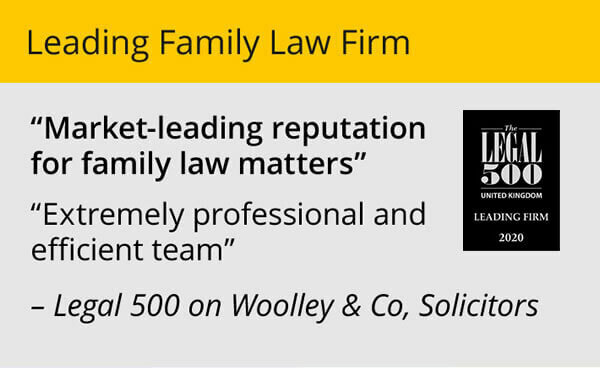 At Woolley & Co. Solicitors, the family law and divorce law specialists, they understand the trials and tribulations involved both emotionally and financially with ending a partnership amicably and work to ease both the emotional and financial strain of this difficult time. On this same theme, people are often unaware of the divorce rights to which they are entitled, leaving many bewildered. Issues like drawing up a financial settlement, dividing property and matters involving children can take time to sort out. 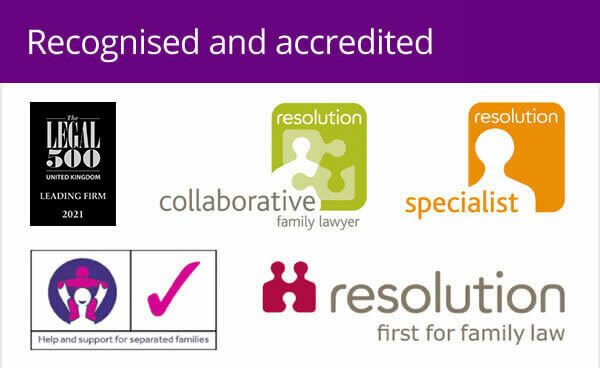 This is why it is important to take qualified legal advice from someone specialising in family and divorce law, at an early stage. Arrangements regarding property ownership can depend on many factors from how the property is owned and whether it is in joint names, any pre-nuptial or co-habiting agreement drawn up when you first acquired the property or even if you have children living with you. Many couples are not aware that if you are married you have a right of occupation this means that even if your name is not on the deeds, you have the right to live at that residence and not be excluded. If a cohabiting partner attempts to change the locks for example they are not covered by the law, it is in this instance the advice of a professional divorce lawyer should be sought. There are no hard and fast rules regarding your financial rights in the breakdown of a relationship either or how a divorce settlement will be calculated. If you are better equipped to “re-generate” your finances than the other party, you may well receive less than they do. It can appear that you are losing out because you have worked hard, but this is the way a court is likely to deal with things. One rule that is certain, however, is that in any divorce settlement, the rights of the children are put before those of the parents concerned. In broad terms, it is considered their right to have a relationship with both parents.